Bower & Branch has announced that Clint Albin joined the organization as chief communications officer (CCO). Albin comes to Bower & Branch after decades in the horticulture industry, as national director of Garden Centers of America (GCA), public relations director of Independent Garden Center Show (IGC), strategic development director with Garden Media Group and founder and president of his namesake green industry consulting business. 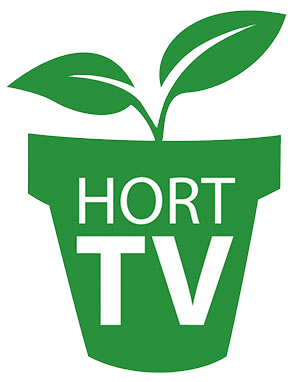 Albin will focus on engaging nursery and greenhouse growers, product and service suppliers and major retailers from around the country, introducing them to the unique opportunities and consumer exposure that come with the Bower & Branch consumer brand. “I believe the future is very bright for horticulture. But it looks very different,” said Albin. “What was relevant to the plant sales process five years ago has changed and we can’t measure new opportunities against past performance.” Instead, we need to identify and embrace new, more intuitive approaches using predictive customer service selling,” added Albin. “For the industry to sell more plants, it must create a more holistic shopping experience and engage Americans of all ages. We must provide a development space for the next generation of products, employees and consumer gardeners. For too long, the focus has been on in-ground and container gardening in spring. There is so much more growing people want to do. Albin will continue to be based from his office in Washington D.C. while leading the effort to extend brand awareness and network membership nationwide.